Inspect window screens for tears and holes and look for edges of the screen that may have escaped from the frame. Examine the weather stripping for loose or worn spots and replace if needed. Look for light around the doors; if you can see it, insects can get through there. Ensure that your doors form a seal when closed by replacing worn door sweeps. Don’t forget to check the door into the garage too. Siding should meet the edges of the house trim; seal any gaps you find between the points where they should meet. Seal gaps between siding and the foundation as well because gaps at ground-level are entry points. Can you see a few inches of the foundation? If not, remove topsoil to expose a few inches or more. Soil that is high enough to meet the exterior walls provides easy access to bugs. Trim shrubs and plants to keep them from touching the exterior. Inspect dryer vents as well as kitchen and bathroom exhaust fans. Vent dampers should be able to move without obstruction; replace any that are broken. If you can’t get into the crawl space yourself, have someone do it for you. Check screens over the opening for holes and tears, which may be a point of entry. Examine TV cables, plumbing, and HVAC passages through the walls and apply a double seal to block insects. Caulk around the exterior entry/exit points, as well as the interior openings. Consider installing a chimney cap to block larger animals, such as squirrels, raccoons, or birds, from using this large entry point. Because rodents can bring bugs, fleas, and other pests into the home with them, a cap provides extra protection. Be sure to examine the cap for damage on a regular basis. Inspect fascia, soffits, and roof vents for damage and look closely at the points where rooflines meet. These junctures can be attractive to yellow jackets and wasps. Examine vent screens too. 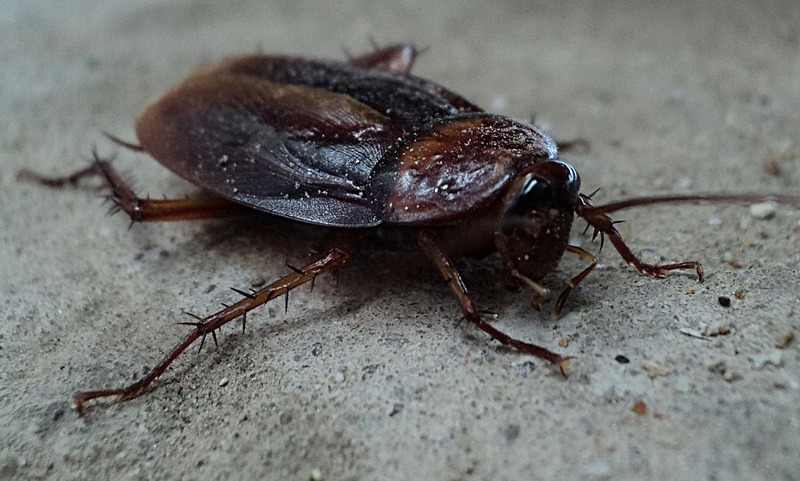 Whether you want to take back your kitchen from insects infestations or have bigger problems, such as rodents or wildlife, pest control in San Antonio is available through Terminix. Enlist a team of experienced professionals who know where to look and what to look for in helping you determine how pests are getting into your home.